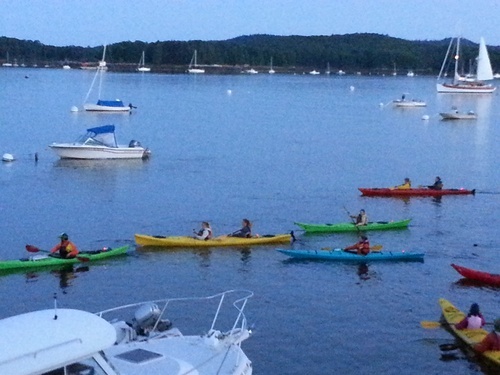 Enjoy paddling Castine’s historic coastline as you observe Castine’s hillside village from a kayaker’s perspective. 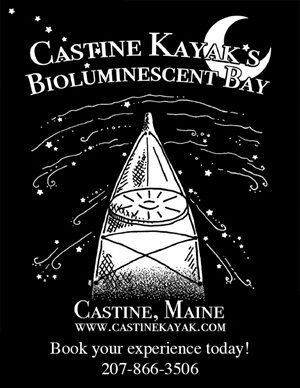 We'll meander through classic wooden sailboats moored in the harbor and paddle amongst the coastal islands of Castine Bay. 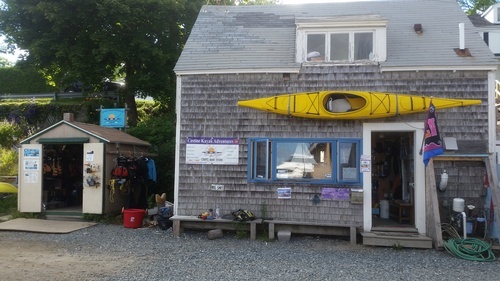 Visit beaches and examine sea life above and below the water and learn a bit about the history and current events of Castine.. Every trip includes instruction geared toward each individual's skills, for beginners and experienced kayakers alike. Our small group to guide ratio allows us to make every trip exciting and unique! All necessary gear provided!  Tours: Half day 9-12 and 1-4 $55 pp. A full day adventure allows time for in-depth exploration of all the incredible wonders this coastline has to offer. Marvel at the wonder of reversing falls. Explore the life beneath the surface, starfish, urchins and more. Experience dramatic 12 foot tidal changes. 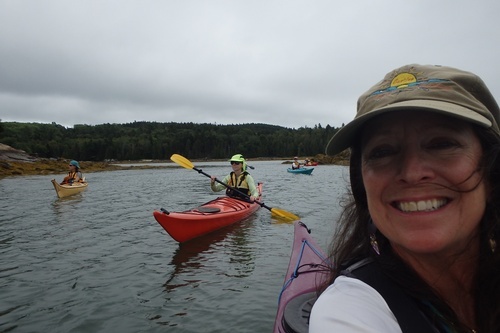 Paddle among seals, ospreys, eagles and herons. Enjoy an excellent lunch at a scenic island location. Experience the beauty of a Maine sunset on the water in the mystical twilight hours as the colors of the sky and water merge and blend. 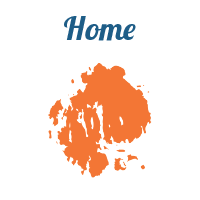 Complement your experience by dining before or after at one of Castine's great restaurants.